New York city's retail scene is undergoing a big shake-up, and we have yet to see the very last of it. Contrary to previous decades when only store locations north of 57th street were deemed respectable by luxury brands' major league, they're now increasingly migrating downtown to open up shop. Generally considered catalysts of this trend is a prestigious supermall replete with high-end brands, and which currently is in the making at the southern tip of Manhattan, while a renowned high-end department store headquartered in Texas has generated huge anticipation with the announcement to open a flagship outpost in Hudson Yards. 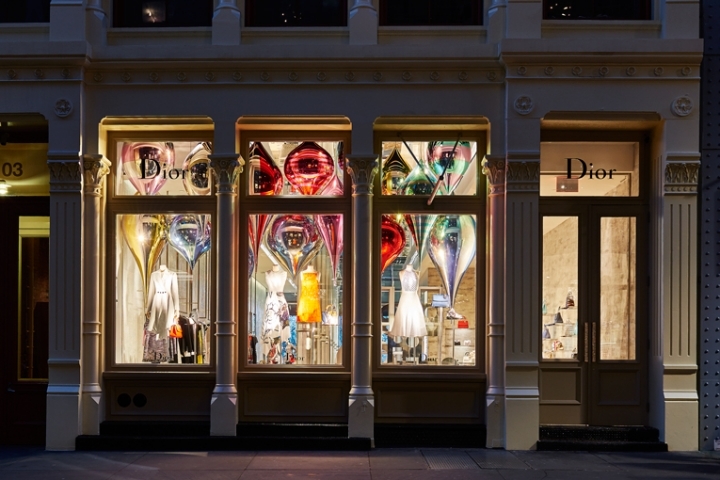 Dior pitches in with a downtown shop opening of its own. in fact, it's the second time it has done so. It's on Swanky 57th street where the French fashion house initially opened its flagship store in the big apple, combined with a dior homme store. 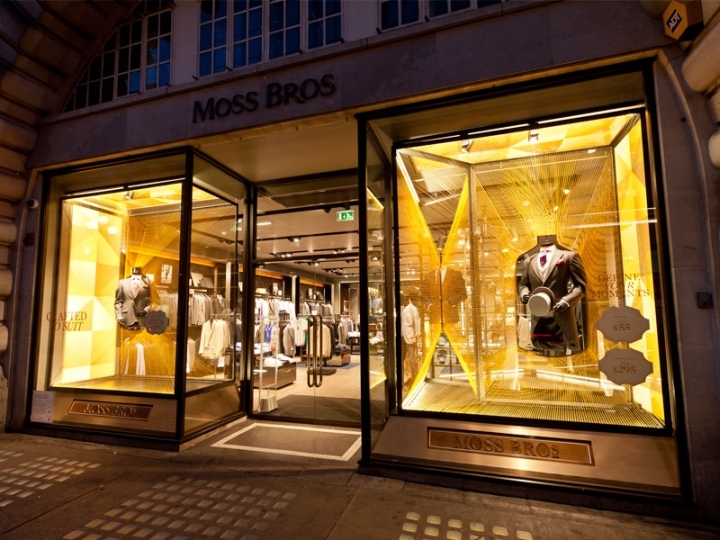 During a lengthy renovation the men's store temporarily set up shop in Soho, home to a large part of its fanbase. 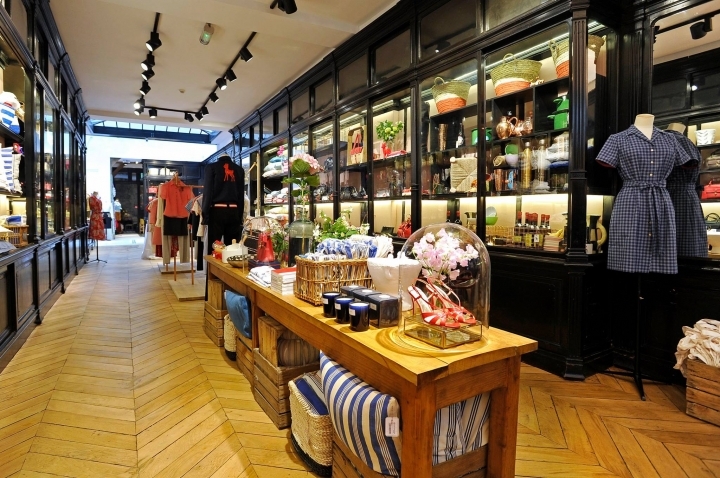 Not surprisingly, it became a permanent fixture in the area's retail scene. And now Dior has followed the trail downtown, setting up a full-fledged women's boutique on Greene Street. 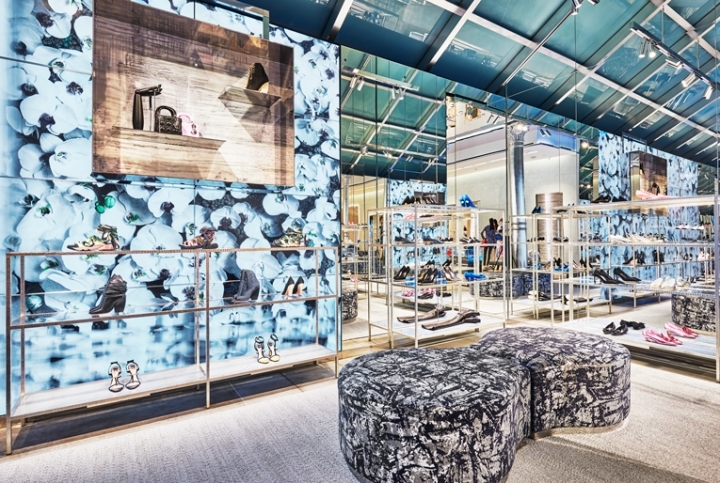 Situated on the ground floor of a late 19th-century building, the new Dior store features an interior design by leading architect Peter Marino. The retail setting may take glamorous cues from the brand's iconic mothership on Avenue Montaigne in Paris, but retains much of the buildings original elements, albeit luxed up and adapted to Marino's highly modern design scheme. 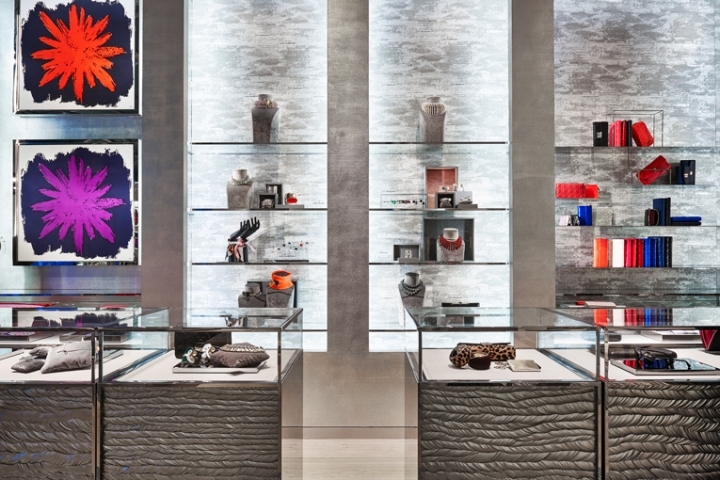 It features an open layout devoted to Dior’s range of products. Unlike its other boutiques where the ready-to-wear is held in a traditional salon, here it suspends the collection in front of a metal link curtain installation. The matching signature trophy bags and shoes are each housed in their own designated areas within the space. Adding up to the shopping experience are commissioned artworks by various contemporary artists, and which reflect the codes of the house. 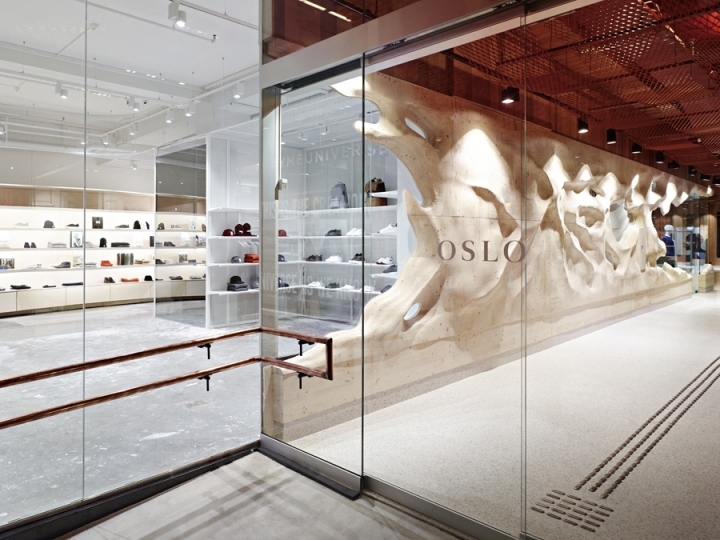 These pieces include LarryBell's hanging sculptures at the entrance of the boutique, a stainless steel glass display by Paul Evans, and a video art wall by Yoram Mevorach Oyoram which serves as the back drop of the shoe area. location: 105 greene street [soho].